Today I'm sharing with you my first impressions on 3 NARS products: 2 NARS LIP PENCILS & the NARS LARGER THAN LIFE LONG WEAR EYELINER in Via Veneto. If you're curious about their finish, how long wearing, waterproof, pigmented, hydrating and precise these NARS LIP PENCILS are, then be sure to watch today's video all the way through the end. 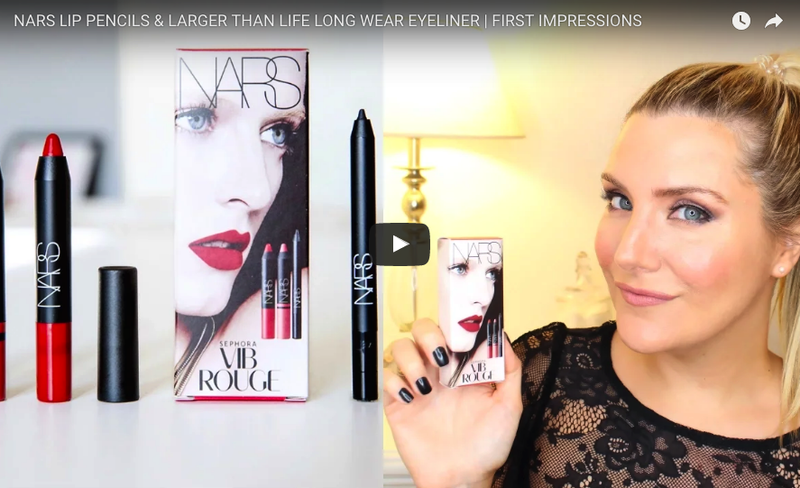 We're seriously putting these NARS LIP PENCILS to the test! Come on! Mondays are not THAT bad! They're a new opportunity to bring you a step closer to all those amazing things that will happen to you this week :) Let me cheer you up with some beauty chit chat, that will get your week started on the right foot. Today I'm sharing with you my TOP 6 SPF PRODUCTS FOR REDNESS, ROSACEA AND SENSITIVE SKIN. 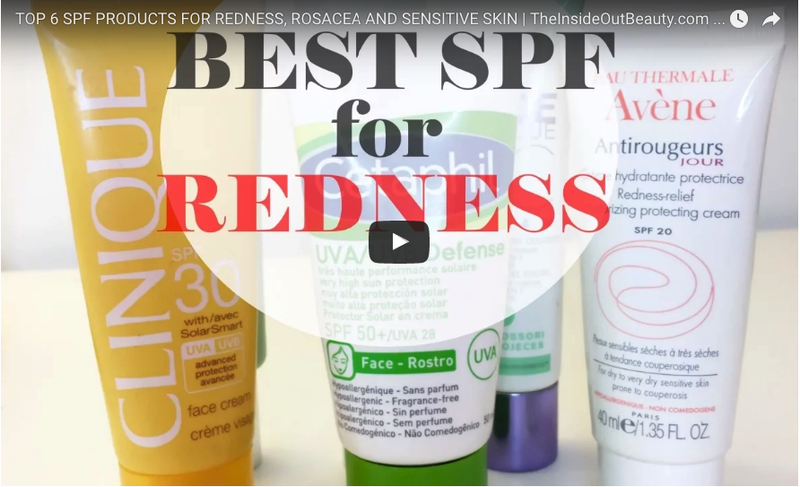 If you have sensitive skin, rosacea, or redness finding the right spf product or sunscreen that will not irritate your skin further can be truly challenging. Happy Friday my InsideOut Beauties! 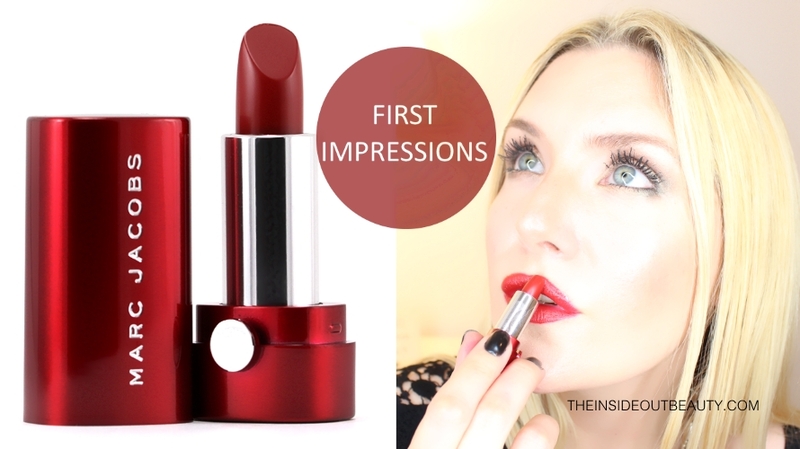 Today I bring you another first impressions video. This time, it's all going to be about Lipstick. But not ANY type of lipstick, this is a high end luxury $30 USD lipstick from the Marc Jacobs brand. What could possibly be inside a lipstick formulation that would justify that high of a price tag? No way! Thursday is already here???! This week is going faster than usual for me! Before you know it, we'll all be enjoying the weekend. Is it a passing trend or is it worth the hype? Can it be used as a hair heat protector? Does it help reduce frizz? Does it vanish stretch marks and acne scars? Is it good for your nails & cuticles? 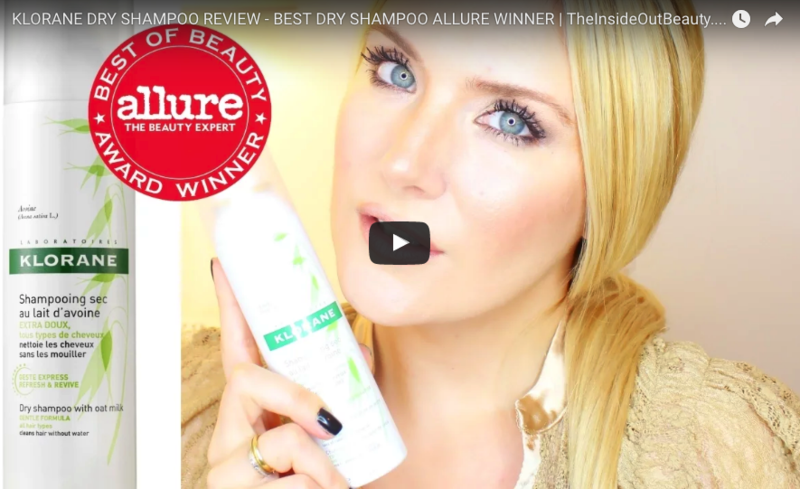 This Wednesday I'm sharing with you my personal thoughts on Allure's 2016 Best Dry Shampoo Winner: Klorane. Is it really THE BEST or is it HYPED UP? Ever wondered if Maybelline's The Falsies Push Up Drama mascara could really leave your lashes looking like Gigi Hadid's ? When in doubt, try it out! And I did for a few months... but for a very strange reason - that I'll be sharing with you in today's video - I couldn't really make up my mind about it. 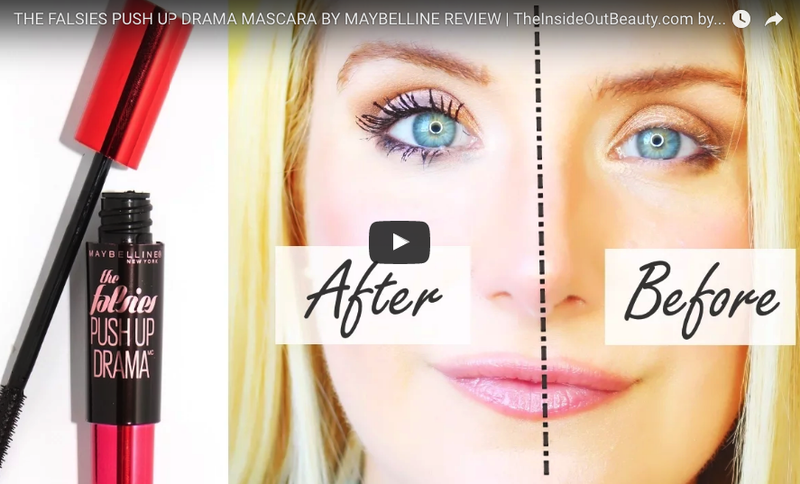 Only recently, I learned that there was an alternative waterproof formula of this same mascara, and I will also be trying it out on camera for the very first time while I share with you my first impressions and compare it to the classic version. Can the passing of time in your lips be rewinded? Based on personal experience, taking good care of your lips, and including, lip balms, lip scrubs, lip serums and lip masks in your daily skincare routine can make a huge difference. 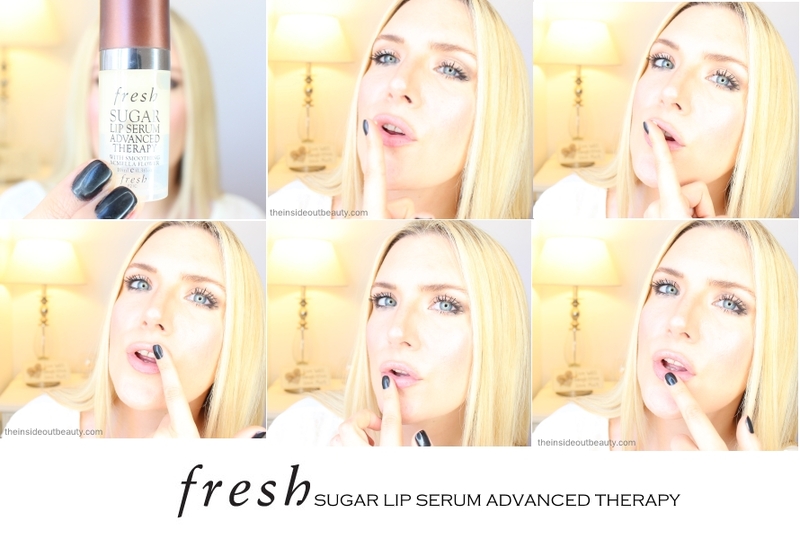 Today I bring you a review on a lip product: the FRESH SUGAR LIP SERUM ADVANCED THERAPY. An anti-aging skincare lip treatment for your lips and lip contour area that I've been using for the past 2 or 3 years. Welcome back to another first impressions. In today's episode I'm trying out, for the very first time, the Kristals Cosmetics Extra Firming Neck & Chest Pearl Cream. You may remember I reviewed Kristal's Diamond Magnetic Mask. Gemstones, such as Pearl and Diamond, are believed to have beautifying and healing properties. Kristals Cosmetics is known for their gemstone infused skincare. This not only makes it stand out from the rest, but its expensive ingredients make it an extremely luxurious skincare brand... pretty unattainable for many of us. (Keep reading for more pictures and scroll down for video). An oil free foundation with undetectable medium to full coverage? Coconut oil, alpine rose and hyaluronic acid?? I "woke up like this" perfection??? 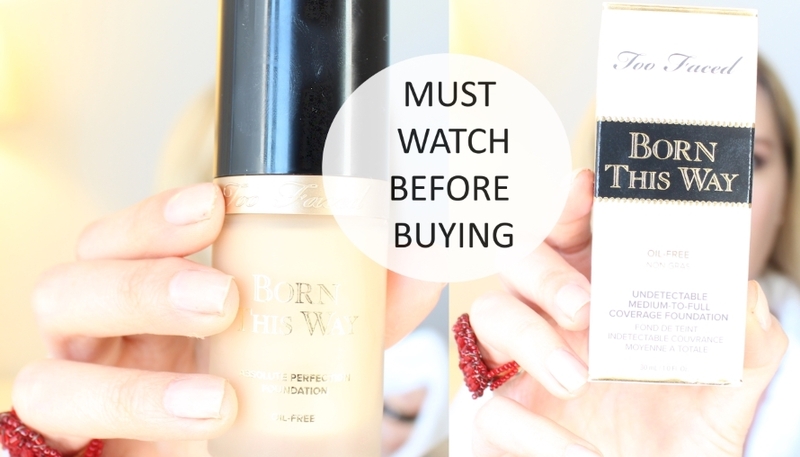 If it sounds too good to be true, and you're still on the fence about this famous Too Faced Born This Way Foundation, you may want to stick around... or better yet, scroll down for my First Impressions video. 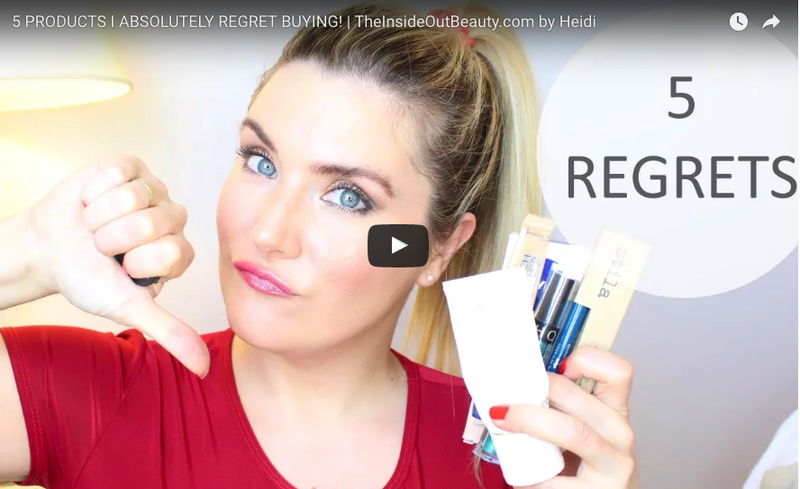 More often than not us - beauty bloggers - focus on reviewing products that we love. Guilty as charged, there were times when I was so excited about new beauty products I was trying out, that most of my blog posts and videos seemed to be shoutouts about all these to amazing products. However, with time, I found negative reviews extremely helpful when I'm about to spend my hard earned money on a new product. So today, I'm sharing with your my current top 5 product regrets, in the hopes that you don't make the same mistakes that I did. The beauty community seems to be raving about one thing and one thing only lately: gold infused skincare. 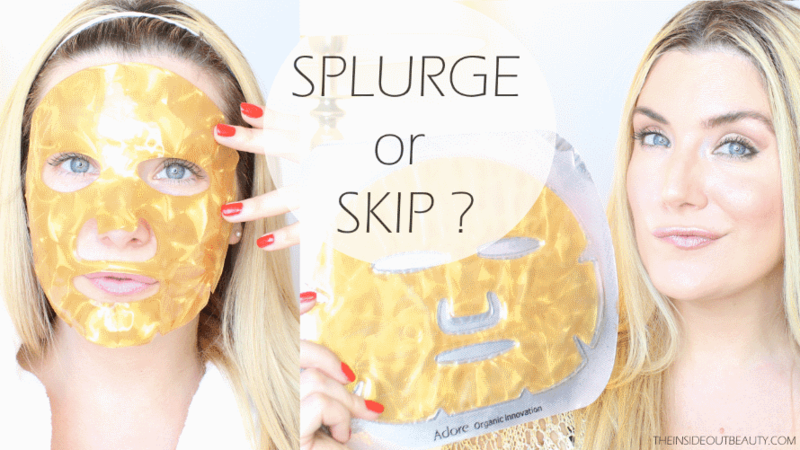 More precisely, the Adore Cosmetics 24K Techno-Dermis Facial Mask. 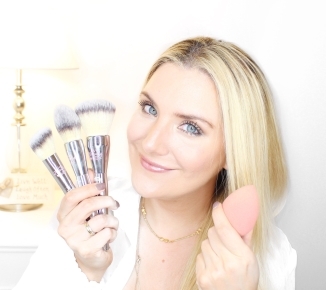 Beauty gurus and youtubers, such as jefreestars, swear by it. I must confess all the buzz about this luxury gold mask just left me wondering: is it worth the splurge or would we be better off skipping it? What happens when you use gold infused skincare? Well, today we're about to learn more about all of this, as I try this gold mask on myself and in camera for the very first time. Wow, what a whirlwind the past few months have been! After 7 months I finished remodeling (finally), moved into my new home and was out during the holidays! Although there's still tons to be done as far as home decor, I am beyond grateful and excited about this new stage in my life. As part of what looks like a very positive new era, I'd like to announce that I'm also going to be posting / uploading new videos MON-FRI 9AM PT.... starting today! It is - for sure - a big challenge for me, but I think I finally got myself organized to be able to push myself and get it done. Every morning I feel the luckiest woman to wake up to do what I love most: content creation. And I've reached a point where I am ready and confident that I can take it to the next level. 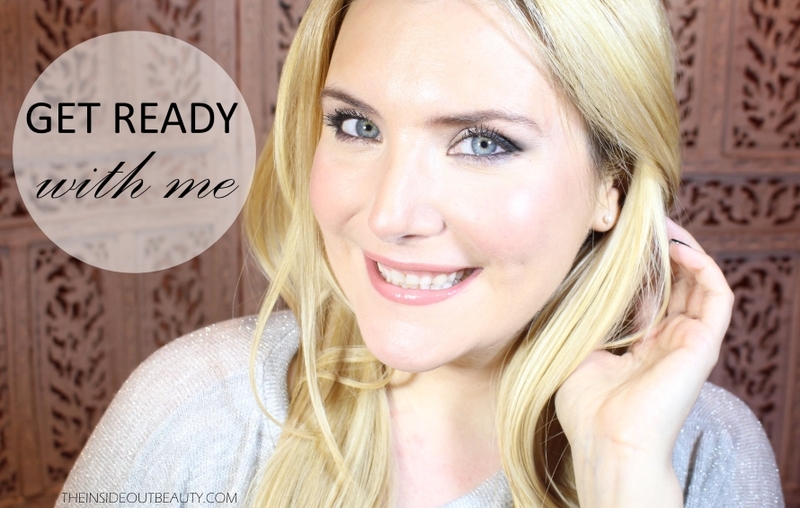 So, without further ado, scroll down and join me in today's video: get ready with me!